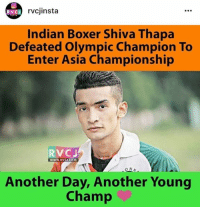 Memes, Boxer, and India: rvcjinsta RVC J Indian Boxer Shiva Thapa Defeated Olympic Champion To Enter Asia Championship RV CJ WWW, RVCJ.COM Another Day, Another Young Champ Chak De INDIA! 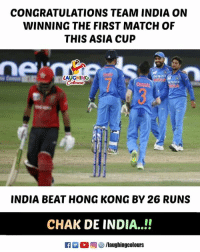 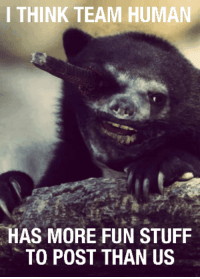 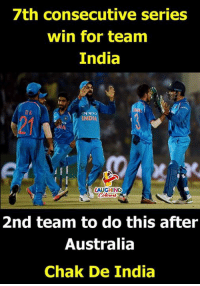 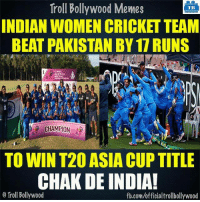 Memes, India, and Chak De India: ASIA CUP PERFECT WAY TO END THE YEAR WWW. 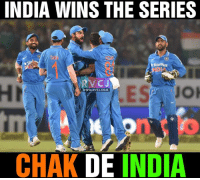 RVCJ.COM tStar CHAMPION INDIA U19 TEAM DEFEATS SRI LANKA BY 34 RUNS AND WINS THE ASIA CUP TROPHY AGAIN Chak De INDIA! 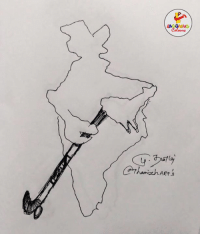 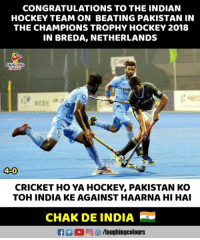 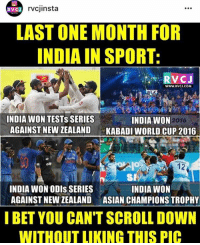 Belgium, Hockey, and Memes: INDIA WIN JUNIOR HOCKEY WORLD CUP AFTER 15 YEARS C Cricke CHAK DE INDIA! 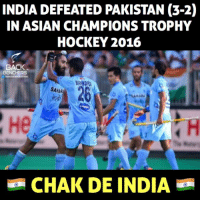 India defeat Belgium 2-1 to win the 2016 Junior Hockey World Cup. 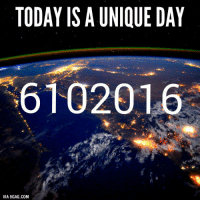 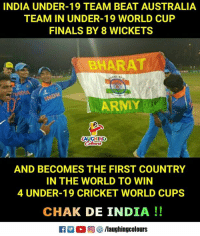 Congratulations to the boys!!! 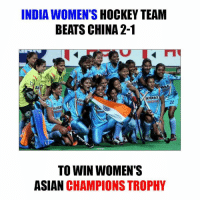 India defeat Belgium 2-1 to win the 2016 Junior Hockey World Cup. 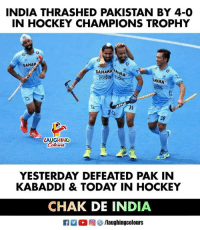 Congratulations to the boys!!! 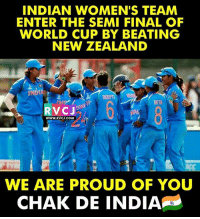 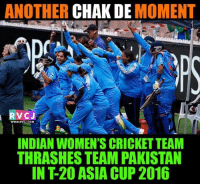 Memes, Cricket, and India: ANOTHER CHAK DE MOMENT C J WWW.RVCJ.COM INDIAN WOMEN'S CRICKET TEAM THRASHES TEAM PAKISTAN IN T20 ASIA CUP 2016 Chak De INDIA! 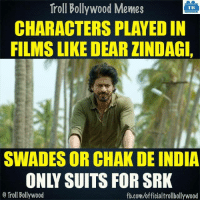 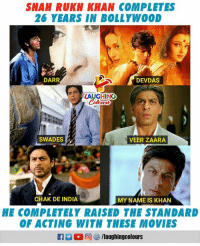 Memes, Troll, and Trolling: Troll Bollywood Memes TB CHARACTERS PLAYEDIN FILMS LIKE DEARZINDAGI, SWADESS OR CHAK DE INDIA Troll Bollywood fb.comuofficialtrollbollywood Agree? 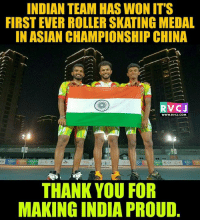 Asian, Memes, and China: INDIAN TEAM HAS WON ITS FIRST EVER ROLLER SKATING MEDAL IN ASIAN CHAMPIONSHIP CHINA RVC J WWW. 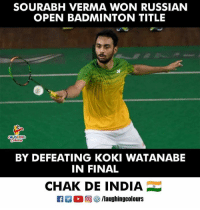 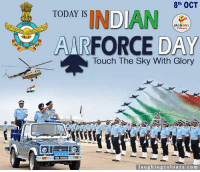 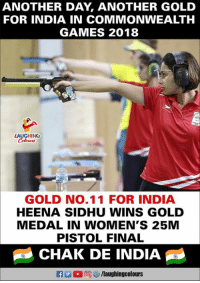 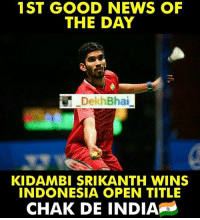 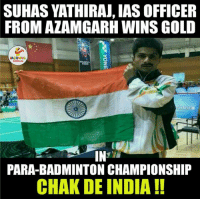 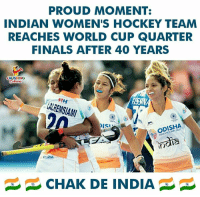 RVCJ.COM THANK YOU FOR MAKING INDIA PROUD Chak De India. 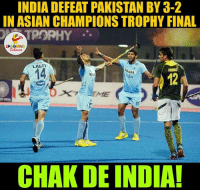 Asian, Finals, and India: INDIA DEFEAT PAKISTAN BY 3-2 IN ASIAN CHAMPIONS TROPHY FINAL ATROPHY LALIT NARA CHAK DE INDIA! 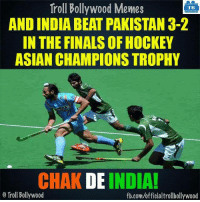 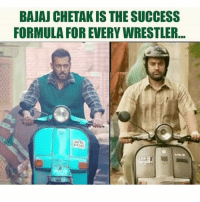 Memes, India, and Chak De India: INDIA WINS THE SERIES TA Starplus CHAK DE INDIA Hum Jeet Gaye. 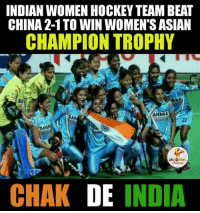 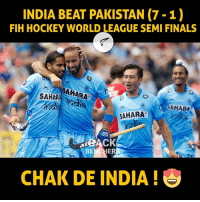 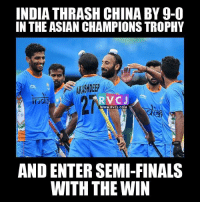 Beats, India, and Malaysia: SAHAR Chak de India Indian hockey team beat Malaysia 2-1 to finish to the top..
Chak de India Indian hockey team beat Malaysia 2-1 to finish to the top..
Asian, Finals, and Memes: INDIAATHRASH CHINA BY 9-0 IN THE ASIAN CHAMPIONS TROPHY ARVCJ WWW. 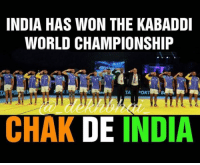 RVCJ.COM AND ENTER SEMI-FINALS WITH THE WIN CHAK DE INDIA. 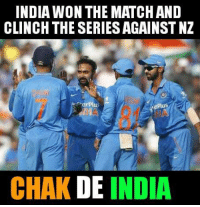 Memes, Beats, and Good: CHAK DE INDIA ystaplus RVCJ WWW, RVCJ.COM INDIAN CRICKET TEAM BEAT NEWZEALAND & TAKEVA 2-1 LEAD INTHE SERIES RVCJ WWW.RVCJ.COM INDIAN HOCKEY TEAM BEAT PAKISTAN 3-2 IN THE CHAMPIONS TROPHY Today was a good day. 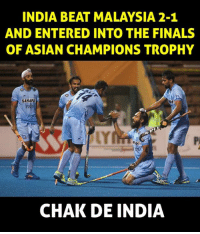 Asian, Memes, and Beats: INDIA BEAT PAKISTAN 3-2 IN ASIAN CHAMPIONS TROPHY OF HOCKEY IN KUANTAN, MALAYSIA. 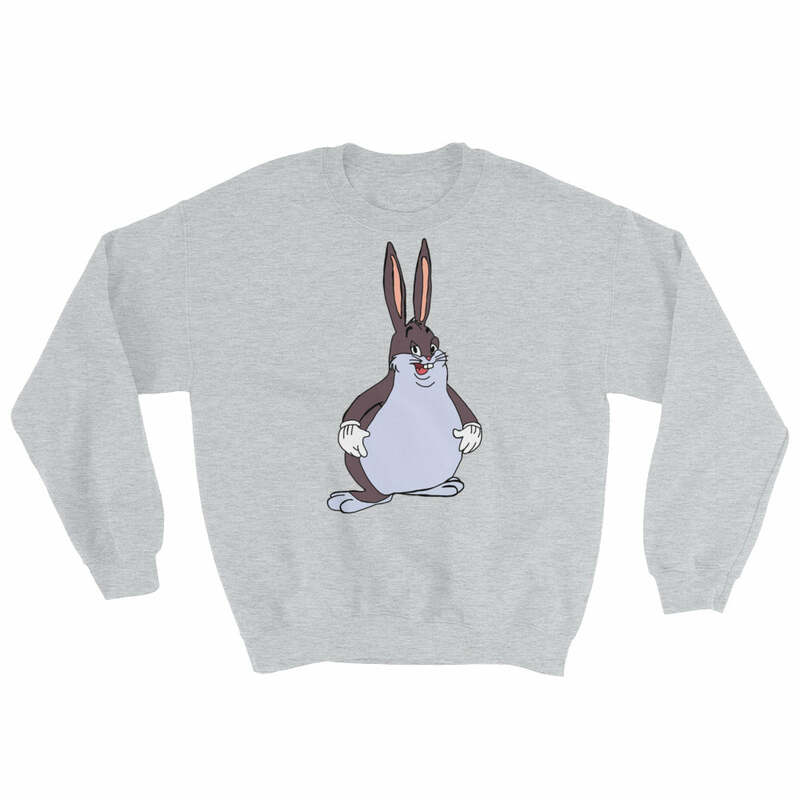 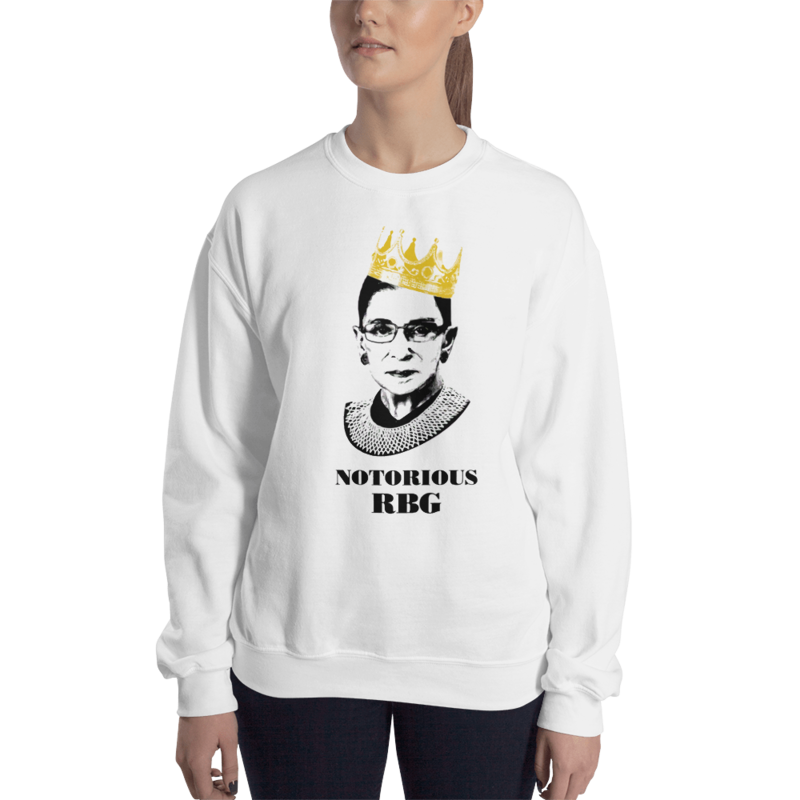 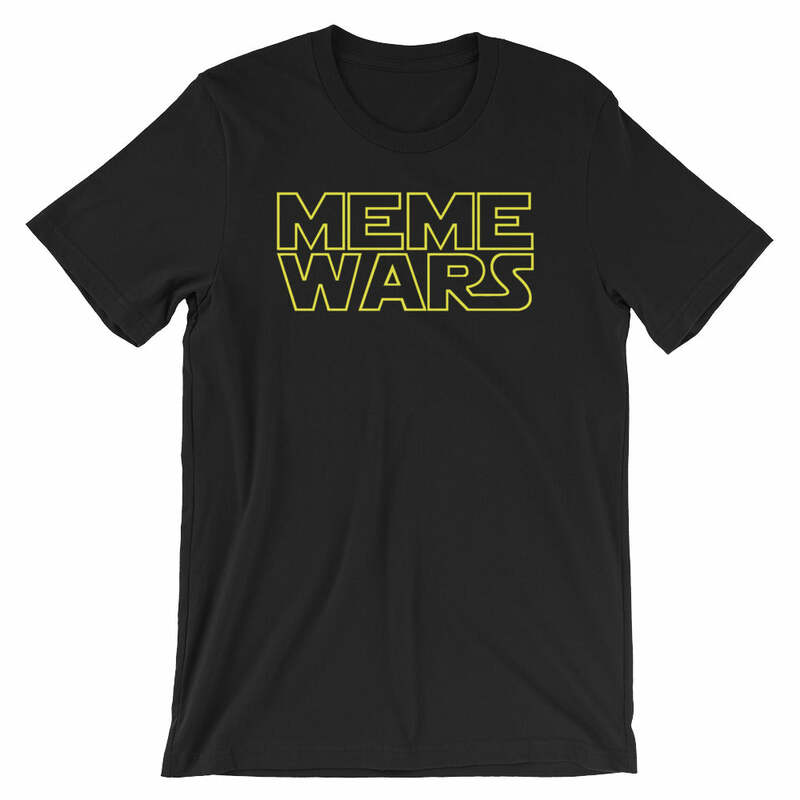 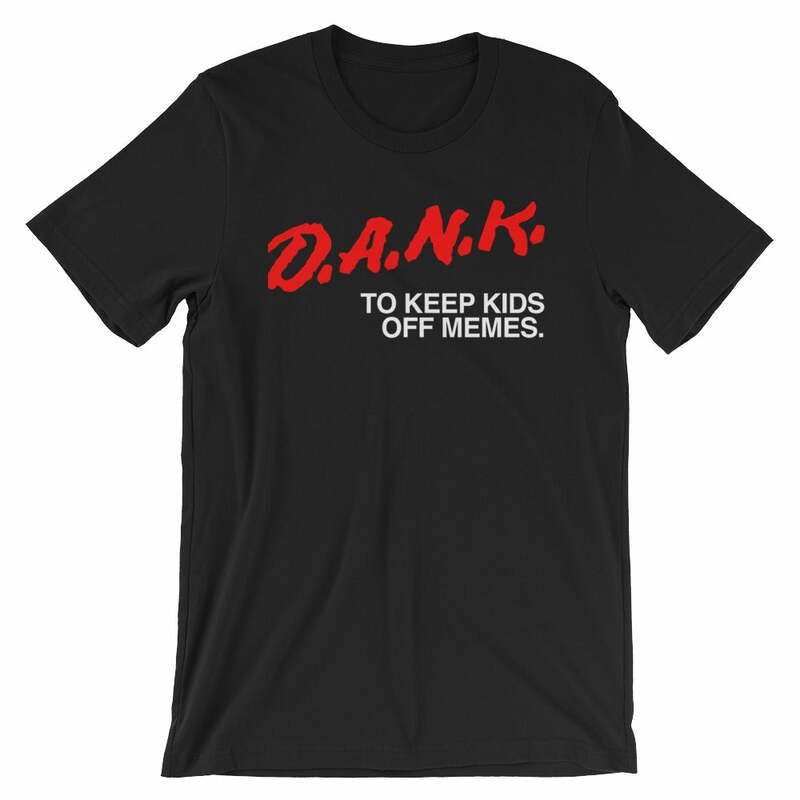 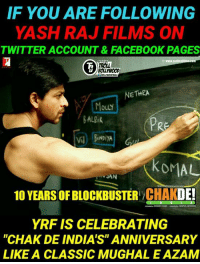 RVCJ WWW. 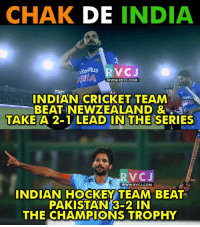 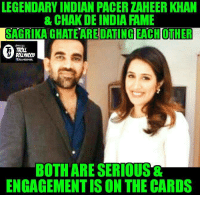 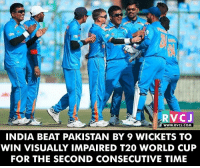 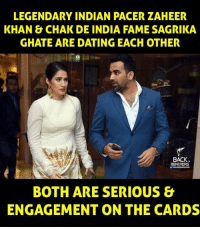 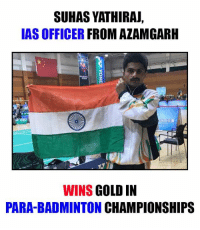 RVCI COM CHAK DE INDIA Porkiyo ki band baja di !! 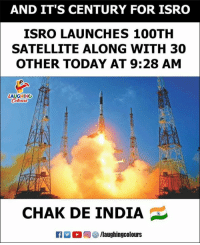 Porkiyo ki band baja di !! 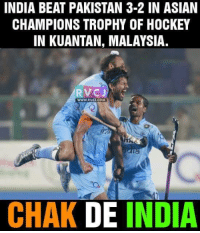 Asian, Hockey, and Memes: INDIA BEAT PAKISTAN 3-2 IN ASIAN CHAMPIONS TROPHY OF HOCKEY IN KUANTAN, MALAYSIA. 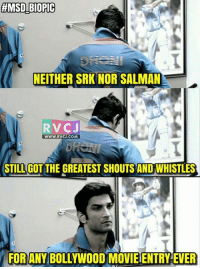 RVCJ WWW. 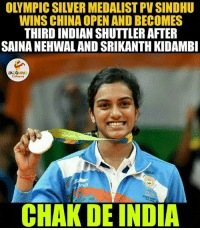 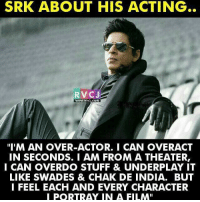 RVCJ.COM CHAK DE INDIA Another strike.